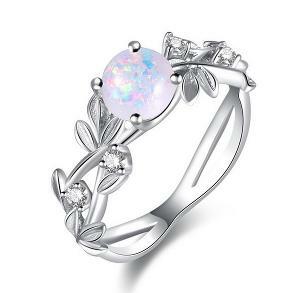 Prize: Women's Silver Fire opal ring with oval cut fire opal. 3 winners! Statistics: This contest was opened by 211 and entered by 31 ContestChest.com members. 15% of those who opened the contest, entered it.